This dye sublimated computer mouse pad will look great on your desk or next to your computer. 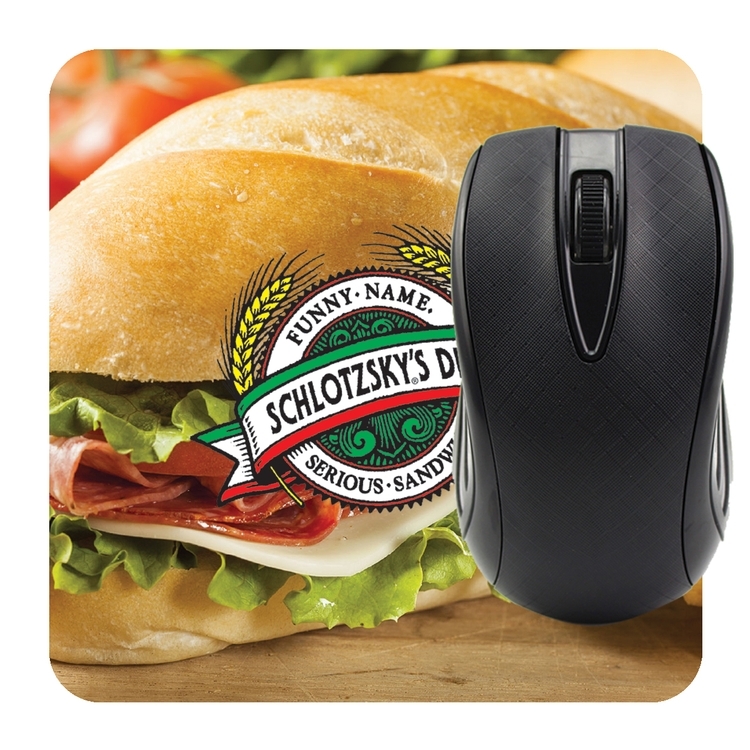 Printed with four color dye sublimation printing, these mouse pads will be sure to brighten up your office with high color and definition printing. Great promotional product for giveaways, promotions, or just for fun!